Buckingham delivered a number of inspired guitar solos that showcased his finger-picking prowess. His rippling lines on "I Know I'm Not Wrong," "Big Love" and the Wishbone Ash-inspired "I'm So Afraid" were highlights. 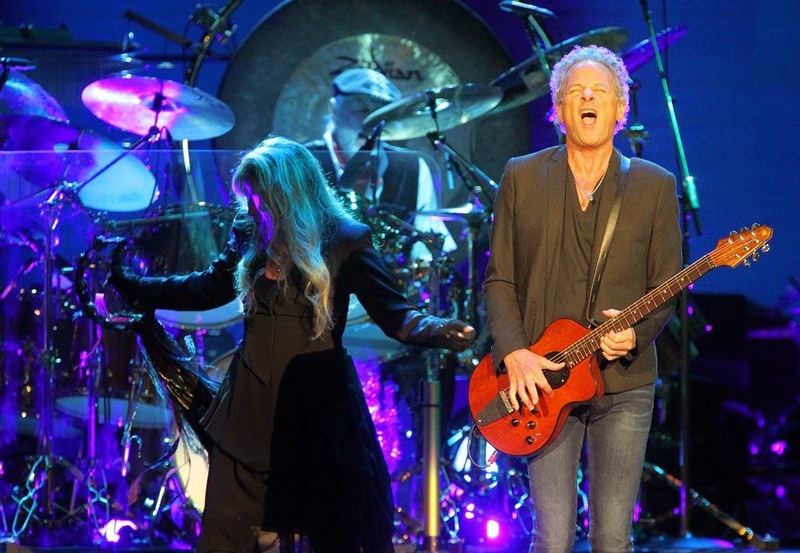 Ditto Nicks' deeply moving singing on "Landslide," and "Gold Dust Woman," which turned into a rare (at least for the current iteration of Fleetwood Mac) extended jam. Alas, the pacing of the concert sagged in places, including a rousing, but overly extended, Buckingham solo segment that seemed designed to give his band mates an extended offstage break. 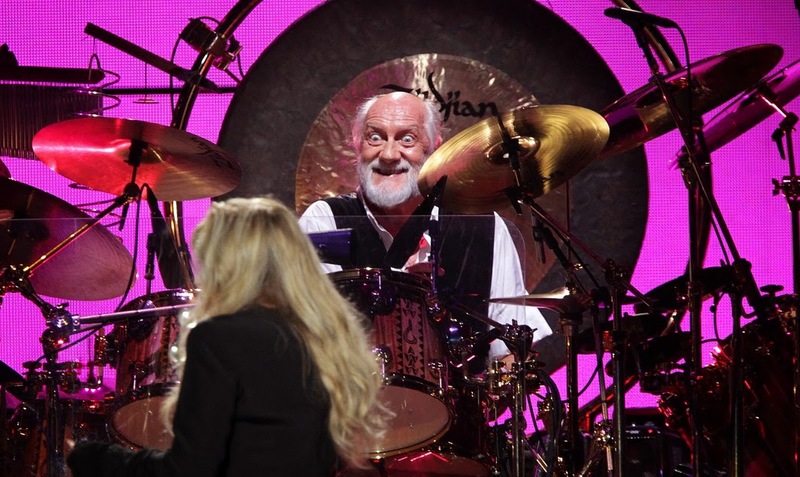 Fleetwood’s 5-minute drum solo on “World Turning,” while an undeniable crowd-pleaser, overstayed its welcome. 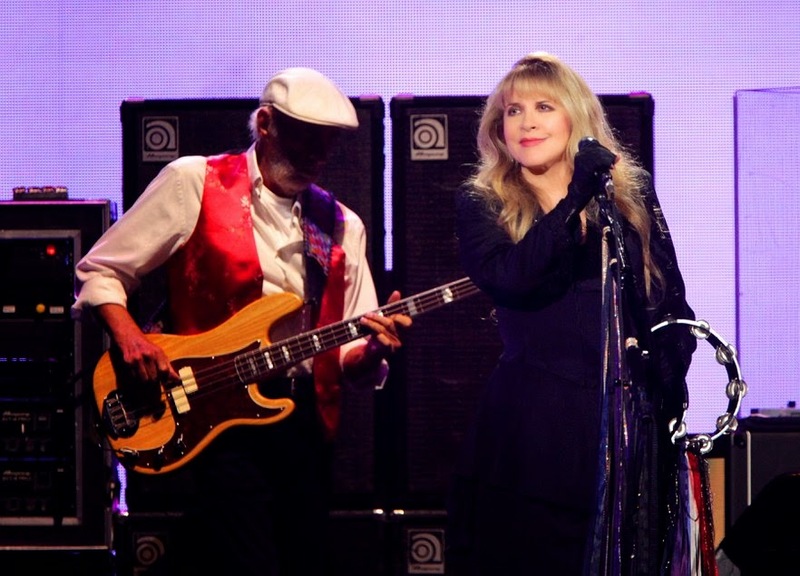 Conversely, Nicks' introduction to "Gold Dust Woman" was as long as some of the songs performed, but she reminisced about her years as a young aspiring musician with more than enough infectious verve to compensate. It was another awesome show!!! It was really cool Christine was back. 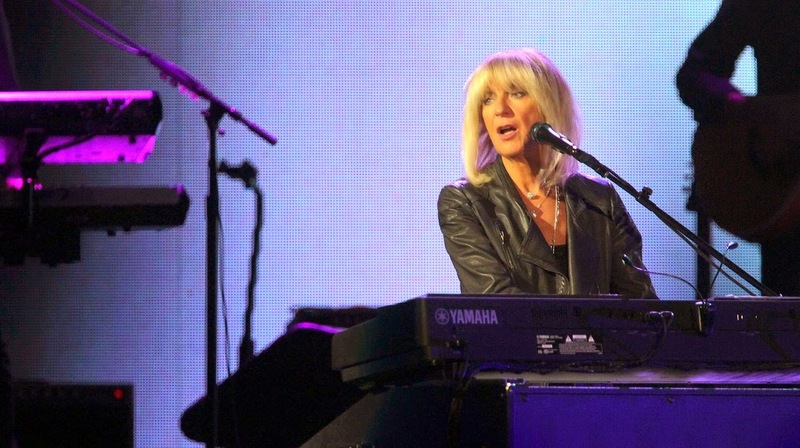 She can really bang those keys. Songbird was sublime. I had a great time. Did think the sound was somehow better last year but I was in the front row for that one and everyone was standing up for the whole performance. FM was a half hour late which I hear is the norm. Stevie dedicated Landslide to a friend who has been sick and the doctors. She was emotional singing the song. I truly felt bad for her. Stevie was totally feeling Sisters Of The Moon it's surprising no one much mentions this song! It rocks! Over My Head really brought the smiles out for everyone including the band. I really did miss Stevie saying goodnight to the fans.